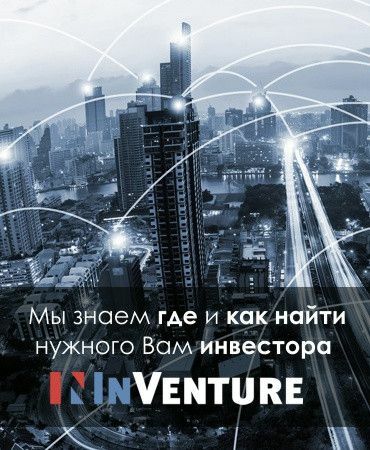 500 Startups, Crunchfund, Eshton Kutcher`s Sound Ventures and also Liquid 2 Ventures and Khosla Ventures funds became the participants of the round. 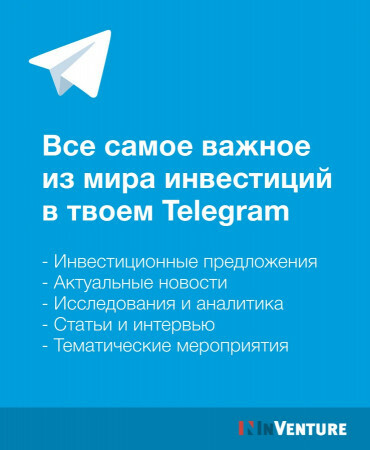 The developer of the start-up Dmitry Zaporozhets announced that raised funds will go to the office establishment in San-Francisco and enhancement of activity in USA. 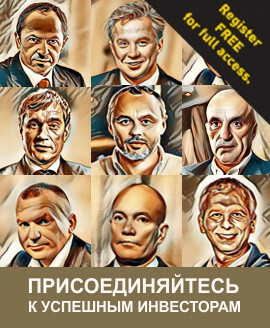 Dmitry Zaporozhets plans to recruit new specialists to his team, namely programmers, sales-managers, account-managers etc. Cofounder and CEO of the service Sytse 'Sid' Sijbrandij on commenting the deal added that the whole team of the GitLab project is glad, that they now have such well known and experienced investors. At the beginning the start-up was required to help the developers with more quality and quick producing of the product. Now, when opensource-technologies begin to replace enterprise-technologies, GitLab will be able to develop by means of raised funds and in the first place build sales and marketing team in San-Francisco for more effective work with current and new clients. Investors see the big potential of this service. Founder and partner of Khosla Ventures Vinod Khosla explains that by investing in GitLab and developing its potential, engineers will be able to much easily evaluate the work of each other, improve the quality of co-working, which will speed up the iteration process of product development. 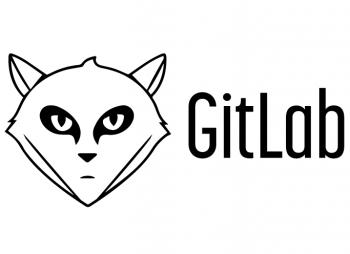 GitLab is an opensource –platform for hosting of git-repositors, which is associable with GitHub, but differs from it by its orientation on business. Start-up developed 3 products: Community Edition (core-platform of opensource-license), GitLab.com (free SaaS-version with unlimited private repositors) and Enterprise Edition (premium-version of Git-platform, which is available by subscription). Client base of GitLab counts 10 000 companies, among which are NASA, CERN, Alibaba, SpaceX, O’Reilly, IBM, Expedia. Recently GitLab participated in winter program of the legendary incubator Y Combinator, by means of which the team wanted to develop experience and speed up growth.